Next week! I did it! And I kind of am excited about the fun that will be had with FOSS as the basis. I made a lapbook for them to study...and fun connections for my classroom teachers to do. I only get them once a week:( Here is what I am starting next week! We took the test today and I previewed the packet with them...they are SO excited! Check this pack out at The Science School Yard's TPT Store! 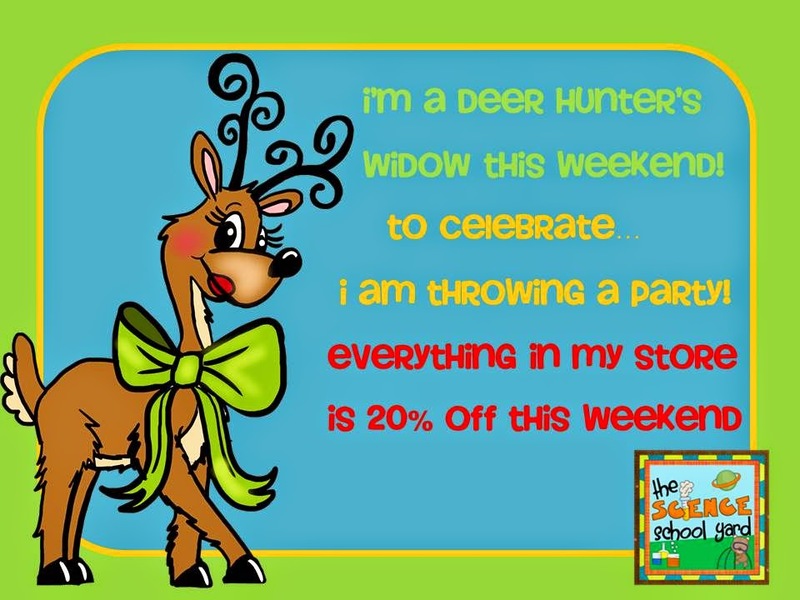 Don't forget...everything this Saturday and Sunday is 20% off!